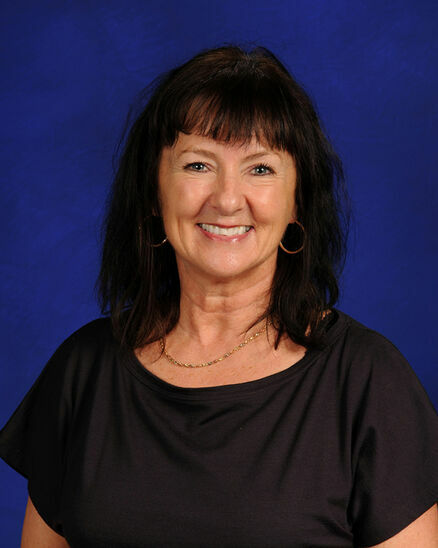 Louise Laramée began teaching at Westboro Academy in 1993. She has gained many years of experience and has accompanied hundreds of children through their personal, social and academic development. With a Diploma in Education focusing on the preschool years and a teaching certificate from CEGEP in Early Childhood Education, for decades now, she has taught in early childhood education with heart and determination. Following her passion for literature, she has completed training at Laval University on this topic and is the re‍‍‍presentative and organizer of French literary events for the school. In her spare time, she loves gardening and decorating and is devoted to her two children and their artistic projects. For energy and vitality she enjoys cycling and swimming..